Six FIFA sponsors have slammed the organisation after seven officials were arrested in Zurich this week, with Visa threatening to withdraw entirely. Coca-Cola, Hyundai, Visa, Adidas, Budweiser and McDonald's have all expressed their concerns in the wake of two corruption investigations by the Swiss and US authorities. Visa issued the strongest statement, describing its disappointment as "profound" and said it would re-examine its relationship with the football body unless it could put its house in order. 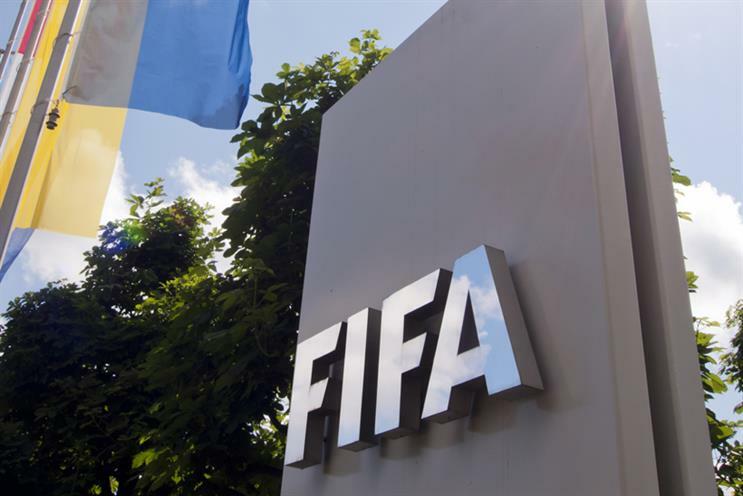 The statement said: "As a sponsor, we expect FIFA to take swift and immediate steps to address these issues within its organisation. "This starts with rebuilding a culture with strong ethical practices in order to restore the reputation of the games for fans everywhere." Coca-Cola stopped short of threatening to withdraw, but said the controversy had "tarnished the mission and ideals" of the World Cup tournament. Kia/Hyundai, McDonald's, Adidas and Budweiser issued near-identical statements expressing similar concerns over FIFA's ethical practices and said they were monitoring developments closely. Gazprom appears not to have issued a critical statement. The news comes after the US Department of Justice charged 14 people with corruption, with the Swiss police arresting seven. US Attorney General Loretta Lynch said those indicted had "corrupted" the world of soccer, with the charges involving more than $150m in bribes. At the same time, Swiss authorities said they had opened a separate probe into the election of Russia and Qatar as future World Cup hosts. FIFA is also facing pressure to improve conditions at World Cup building sites in Qatar, where hundreds of migrant workers are estimated to have died. FIFA said yesterday it "welcomed" the investigations. Spokesman Walter de Gregorio said the election for a new president would go ahead despite the scandal. Should brands pull their FIFA sponsorship deals if Sepp Blatter is re-elected? Who will replace FIFA's 'tarnished' sponsors?